Today is World TB Day, intended to raise awareness of TB as a modern problem in the developed as well as the developing world. It’s on the rise in urban areas, particularly among communities living in poor housing conditions. 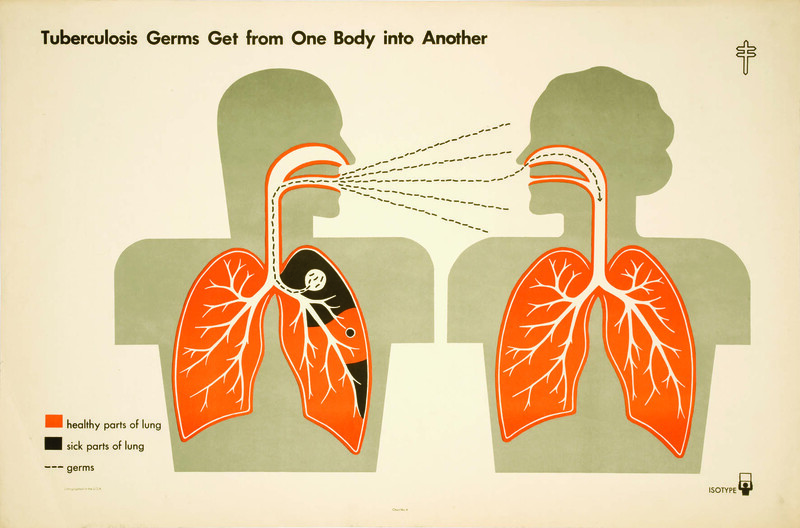 Our Department holds a collection of TB education materials, produced for the American TB Association during the 1930s and 40s, in the Otto and Marie Neurath Isotype Collection (see an example above). We are beginning to look at the relevance of the Isotype approach to communicating health information today. 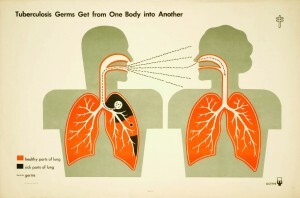 This entry was posted in Comment and tagged Health information, TB. Bookmark the permalink.